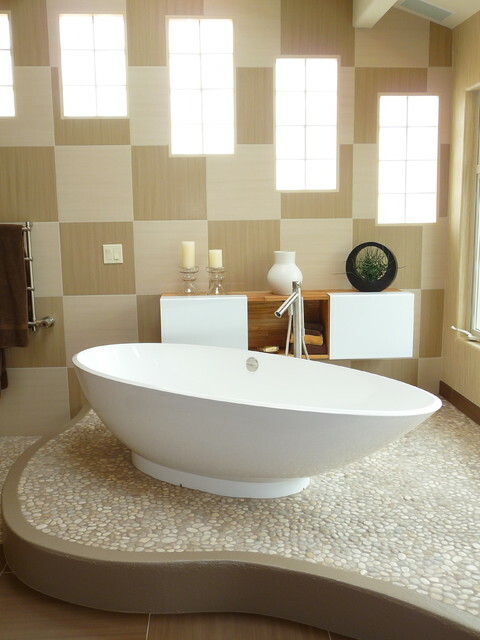 Decorating the bathroom floor can be a challenge sometimes, that is why we decided to show you some tips about how you can decorate it. 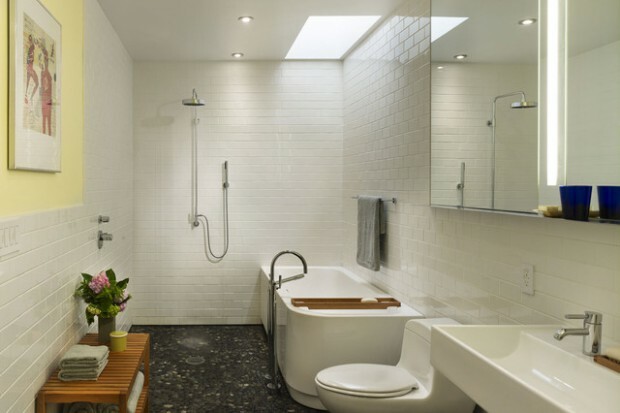 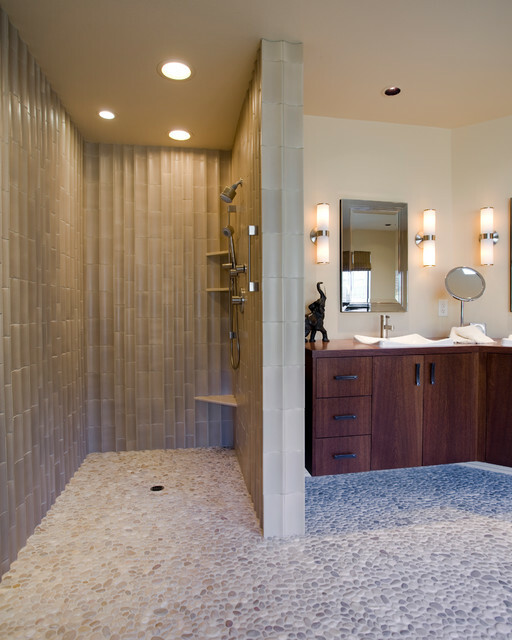 You can choose between a great variety of materials and ways of decorating your floor, and you can select the same color of pebble flooring and your bathroom looks. 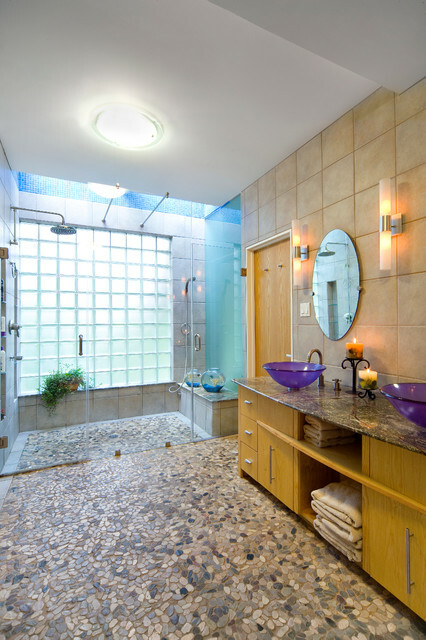 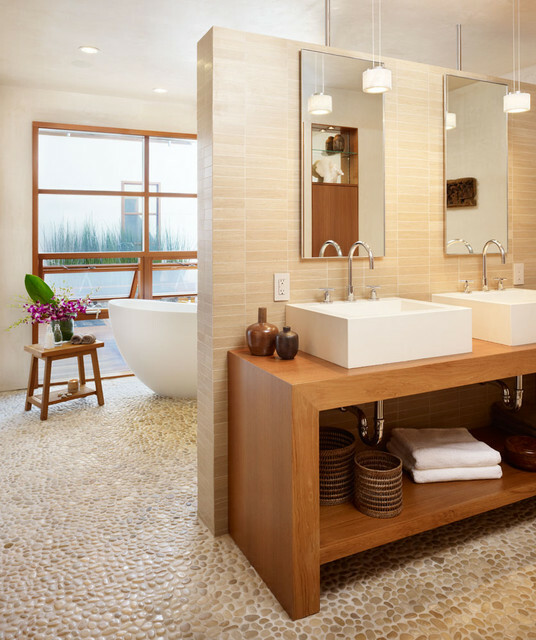 You can also create several shapes and designs out of the pebbles, thus making your bathroom look like a real work of art. 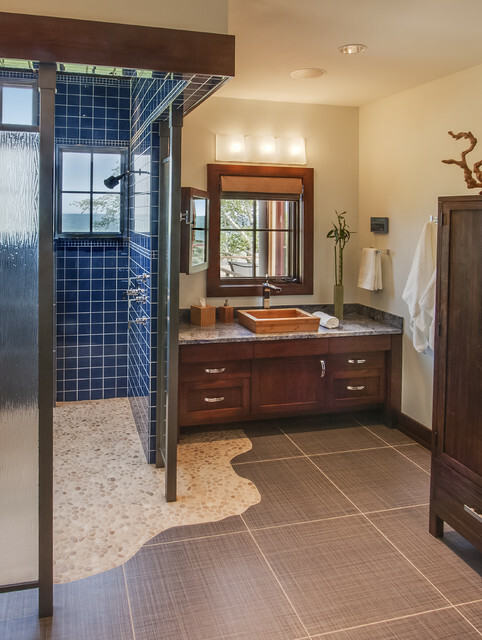 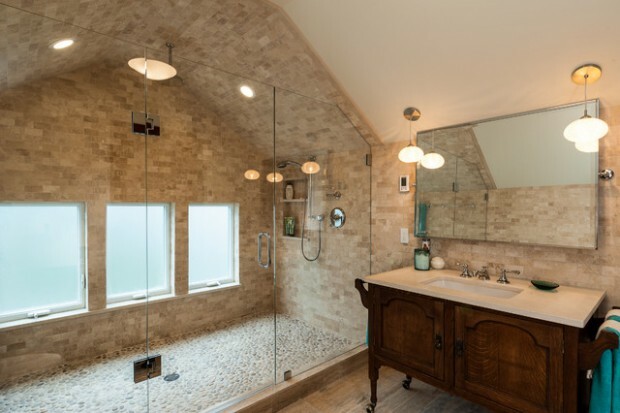 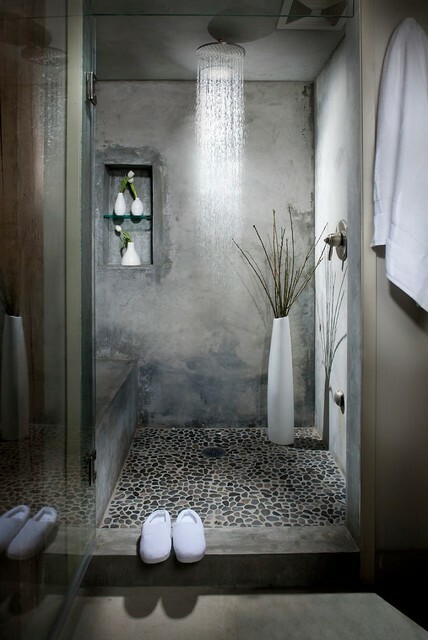 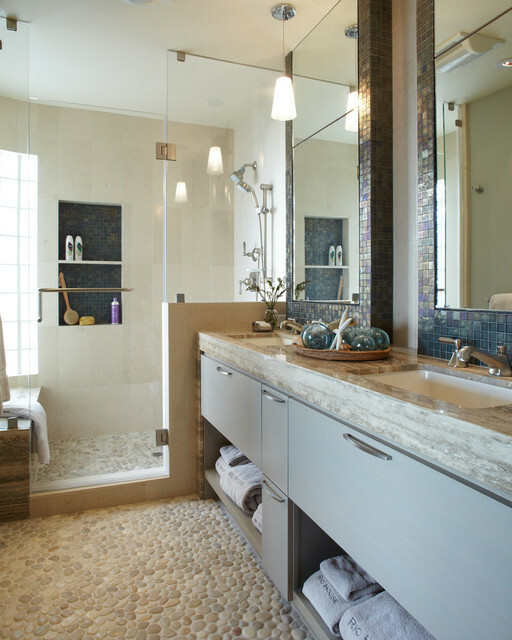 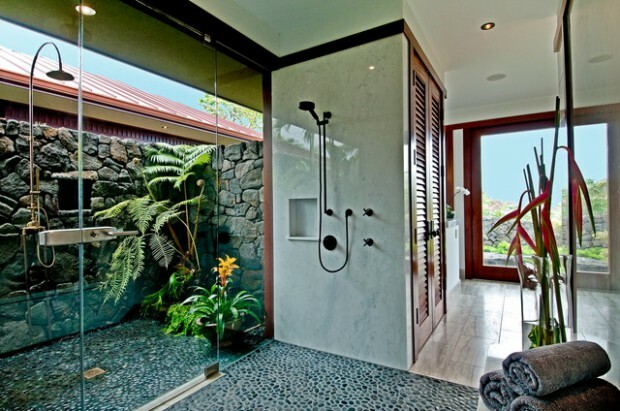 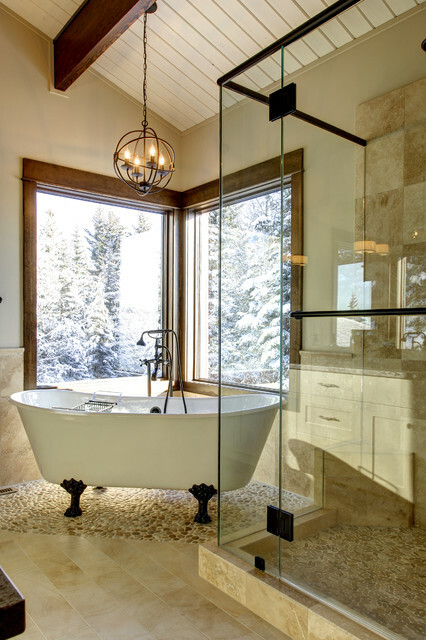 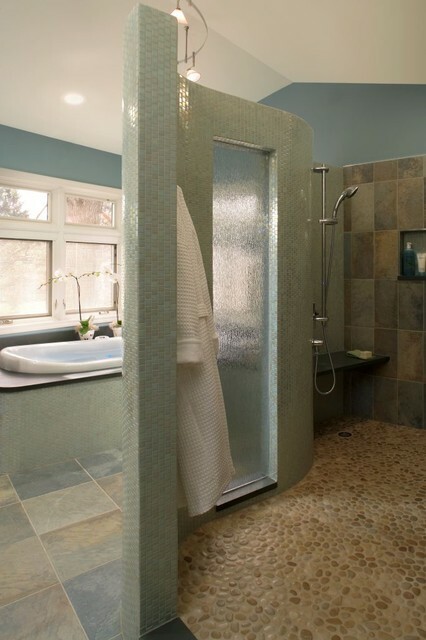 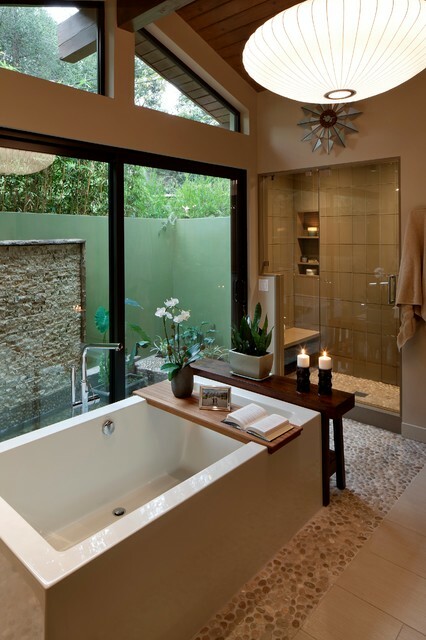 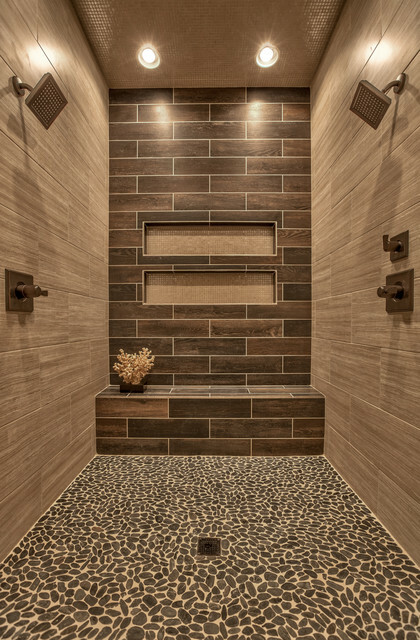 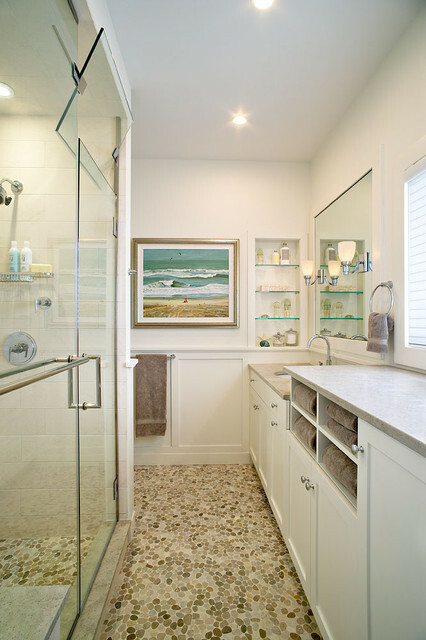 Unique pebble flooring gives to the bathroom an outdoor feel. 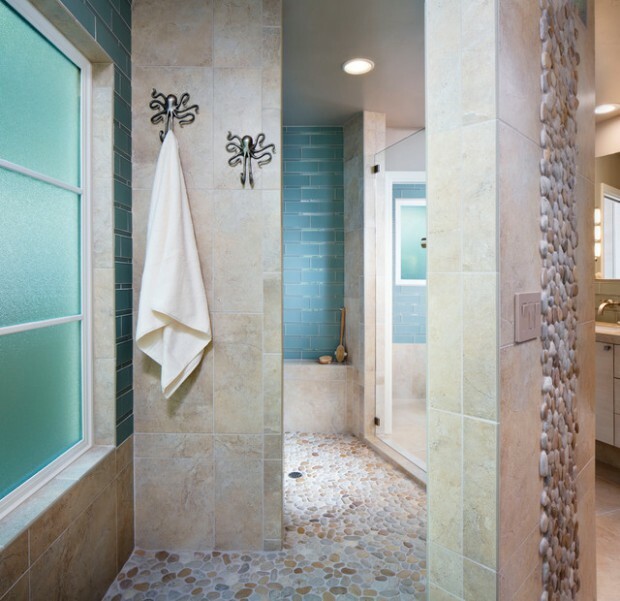 Today we have gathered 17 Unique Pebble Flooring Ideas – pebbles can be really comfortable to your feet and this just adds a plus to their great look.